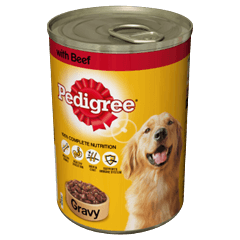 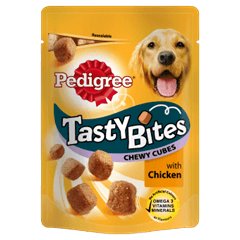 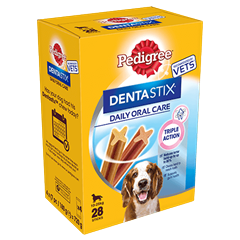 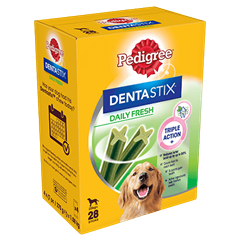 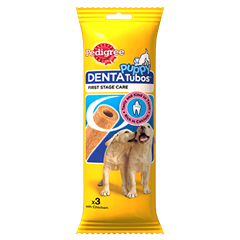 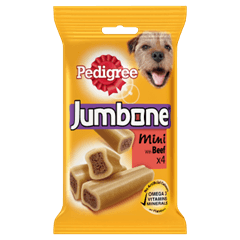 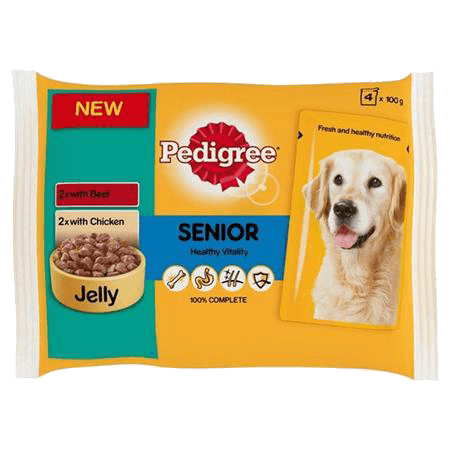 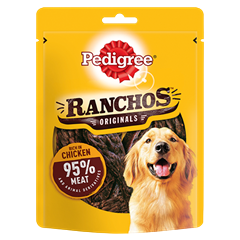 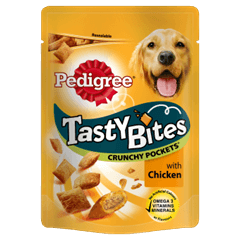 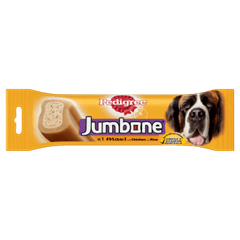 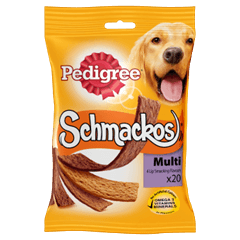 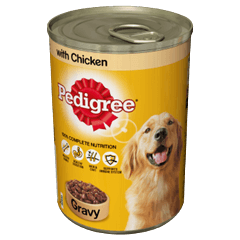 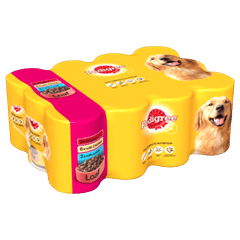 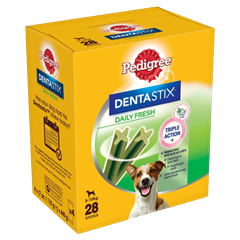 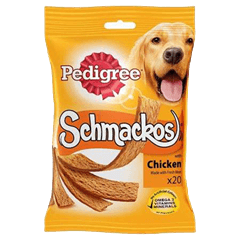 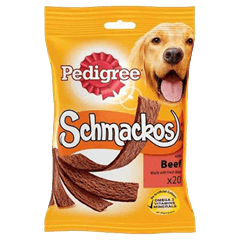 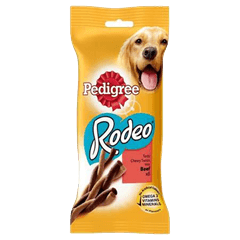 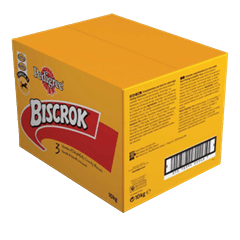 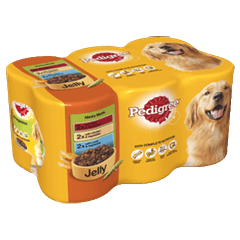 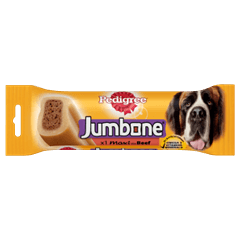 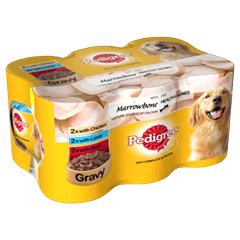 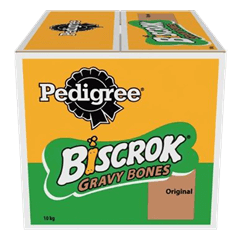 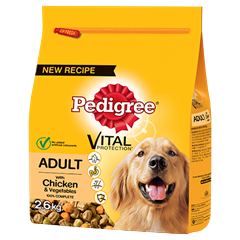 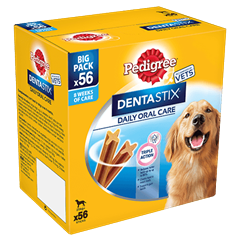 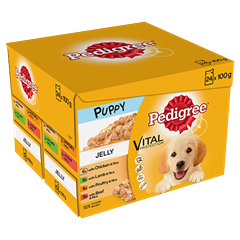 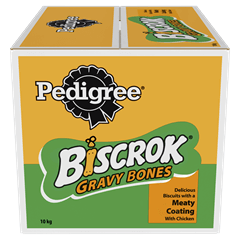 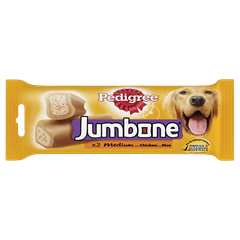 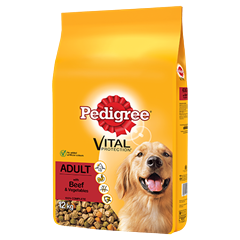 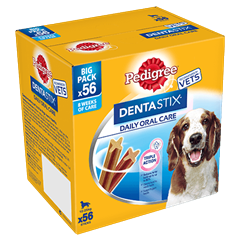 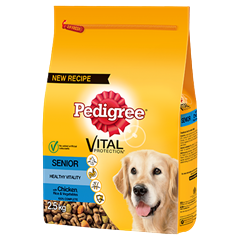 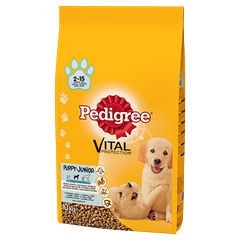 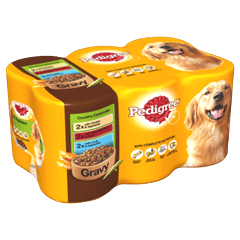 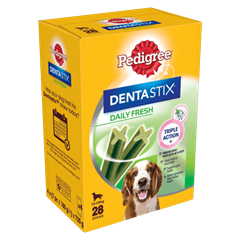 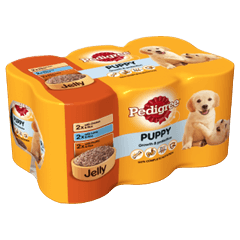 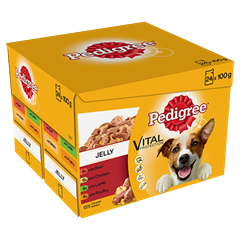 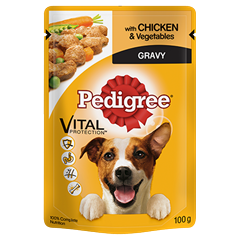 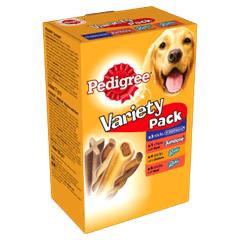 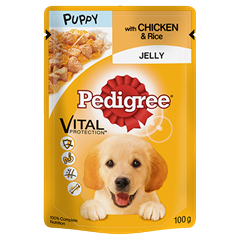 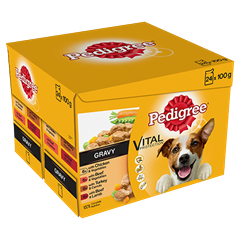 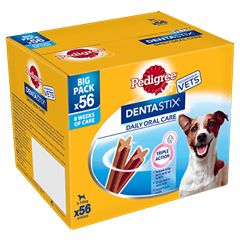 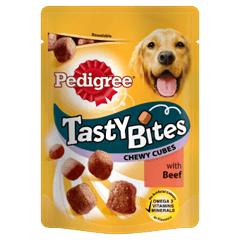 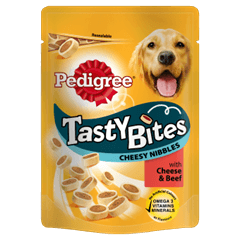 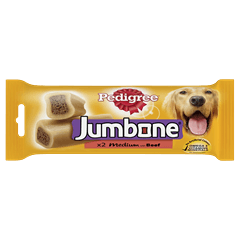 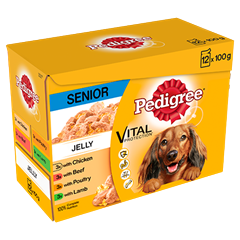 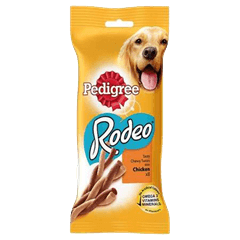 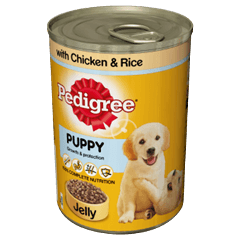 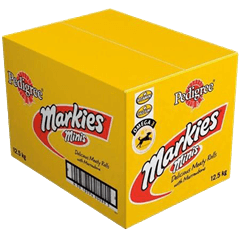 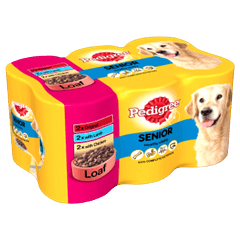 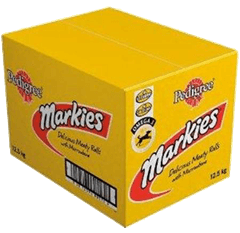 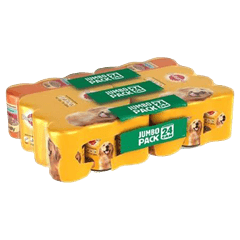 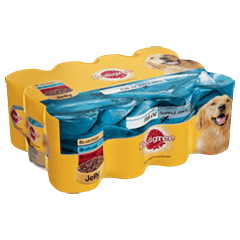 Pedigree Senior Dog Pouches Meat Selection in Jelly is rated 5.0 out of 5 by 2. 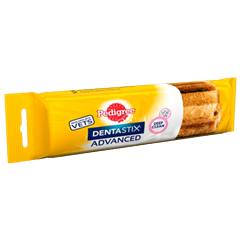 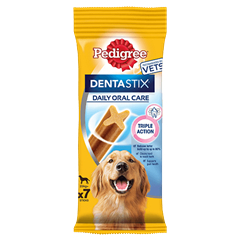 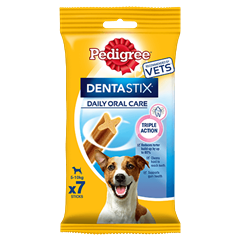 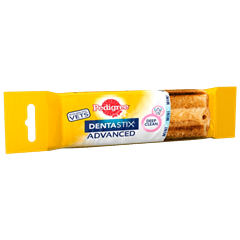 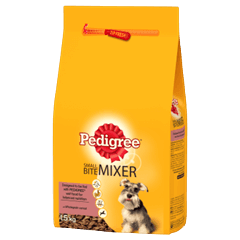 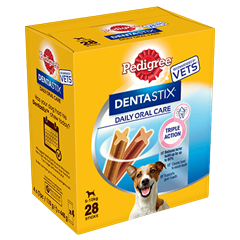 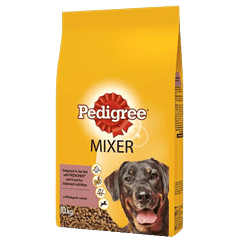 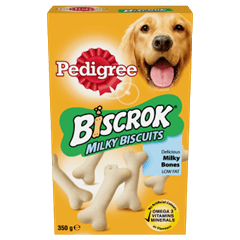 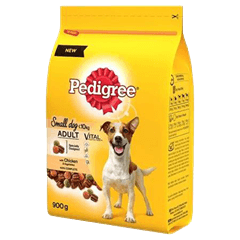 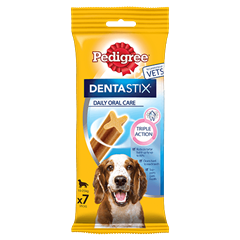 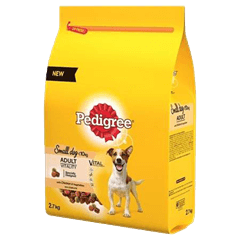 Rated 5 out of 5 by Blazeparaddox from My 16 yo Jack Russell's seizures have discontinued I started using Pedigree Senior dog food after my OAP Jack Russell started experiencing seizures. 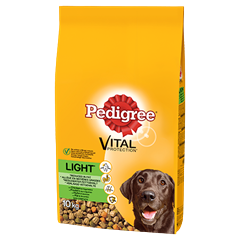 On advice from the vet I changed her diet and a year on we have only had one mild seizure, fingers crossed this will continue as it has been heart wrenching watching her being ill.